Rock wasn’t sure how this was supposed to go. He was a complete stranger, showing up at this lady’s house and needing to have a very intimate conversation with her. He thought about turning around, getting back into his car and driving away. But then he heard a little laugh coming from the back yard. He knew instantly that it was his cub, and nothing was going to stop him from being the best father he could be! 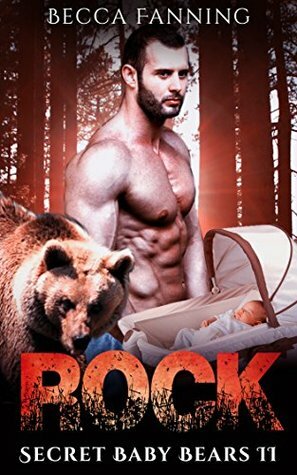 This 10,000+ word Novella contains secret baby Bear Shifter hotness, a Happily Ever After, No Cheating and No Cliffhanger!Also included are some free bonus stories as my thanks to you. This book was good. My only complaint is that it was to short and left me wanting a bit more at the end. Overall its about a mistake turning into a happily ever after. I cant wait to read the rest of the series to see if it gives us more information. I received an ARC version of this book in exchange for an honest review.